Fits most 3’ wide water removers. 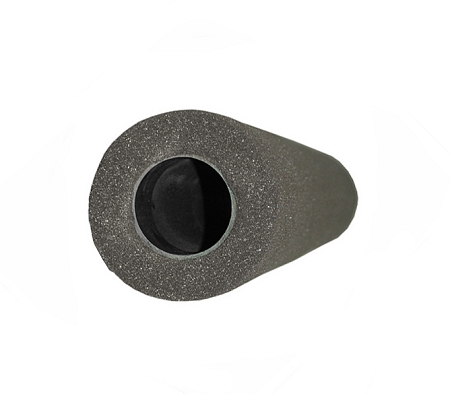 Roller is 3/4” thick seamless Polyurethane with a PVC core. Extra thick construction resists tears and separation to provide up to three times more drying power. Ideal for slightly uneven courts.